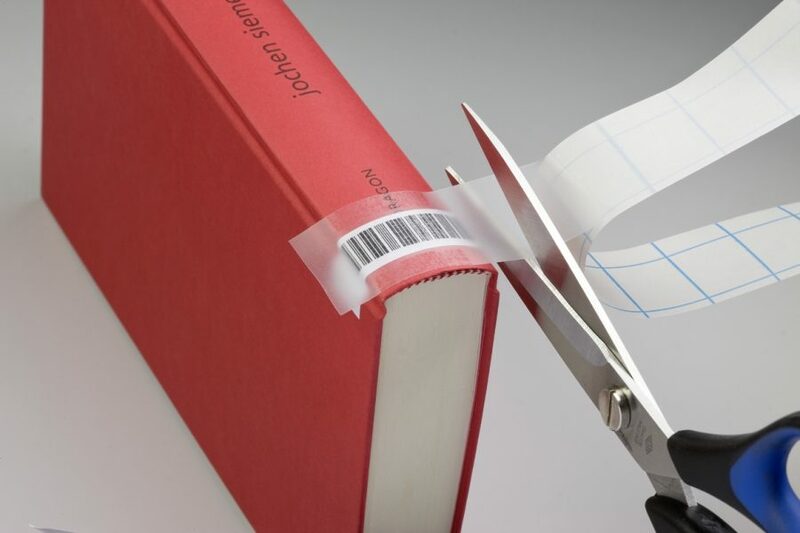 NESCHEN is regarded as the inventor of the self-adhesive protective films for books. Since the days of the ‘Bückeburg book-skin’ NESCHEN has continuously expanded its product range in the area of book protection and has added numerous products for professional repair of books and documents. And research and development in this business unit continues. Because NESCHEN not only protects books: We protect knowledge – and have done so for more than 125 years! Environmentally- friendly matte PP film, non-reflective, for label protection. Through the matte surface particularly suitable for barcode reader devices. filmomatt® libre can be cutted with our tape dispenser TA3 perfectly.